Stay updated & join the Harris community. 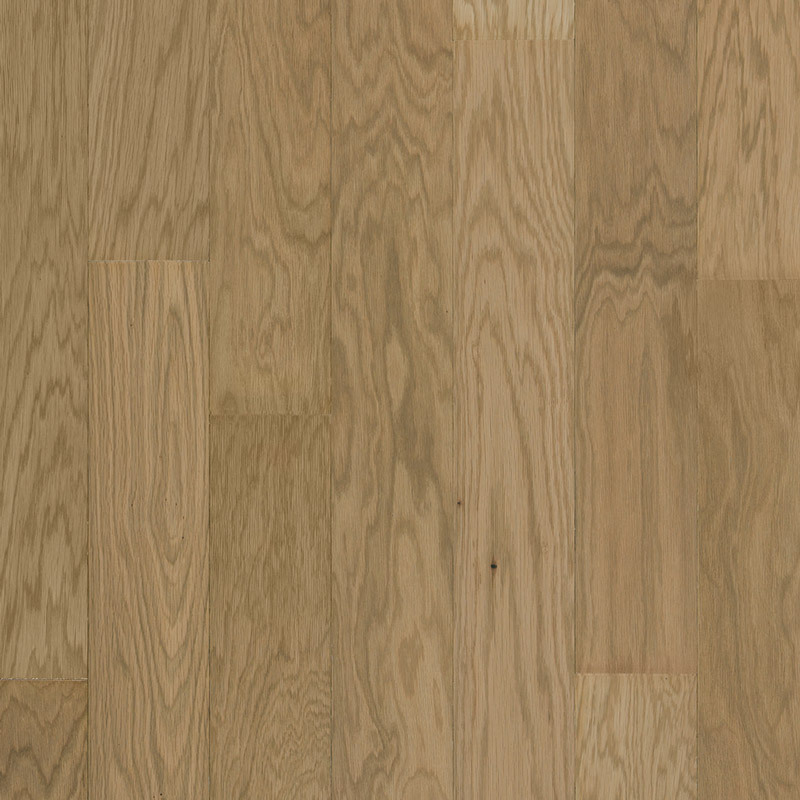 © 2019 Harris Wood Floors. All Rights Reserved.